Are you an arts practitioner local to Machynlleth? 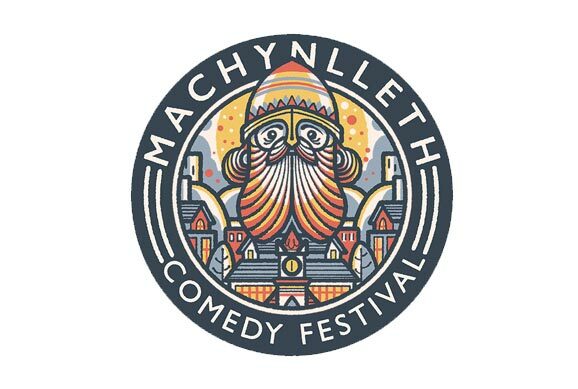 Could you add some magic to the Machynlleth Comedy Festival? In 2018 we teamed up with Articulture Wales to commission some special moments of magic from local arts practitioners that appeared and disappeared over the festival weekend. The commissioned artistic collaborators included: Phil Wheeler – ‘Impromptu Orchestra’, Zoe Matthews – ‘The Music Within lanterns’, Caitlin Shepherd, Adam Thoroughgood – ‘Machynlleth Rocks’, Free Range Designs and Esther Tew – ‘The Chair’. In 2019 we are again inviting anyone working in any medium who lives in or around Machynlleth to imagine, create and deliver some ‘moments of magic’ outdoors around town – to be enjoyed by everyone, regardless of whether they are attending any shows. These could be interactive contemporary installations or pop-up performances. We are looking for artists / local engineers / artisans / makers to collaborate to create surprises or happenings along the routes that connect the town’s venues. The moments of magic are intended to complement the Comedy Festival and not necessarily to be funny. Deadline for proposals is Mon 4th April. If you are interested in finding out more, please email sarah@articulture-wales.co.uk” or ring or Sarah on 07775 781897.